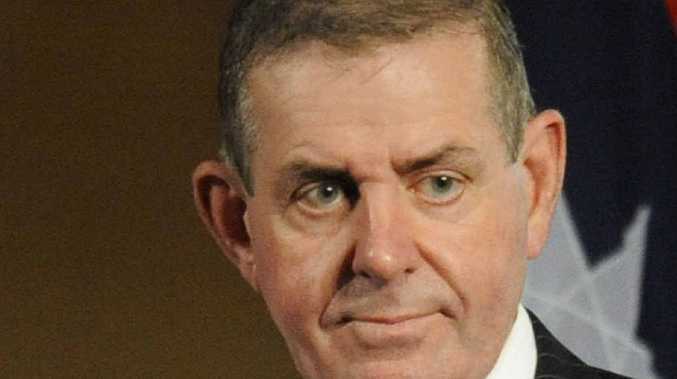 FORMER Speaker Peter Slipper has weighed into the parliamentary expenses scandal, saying it was "breathtaking" other politicians were allowed to pay back inappropriate entitlements while he faced court for his. Brisbane Times reported that Mr Slipper, who could be jailed if found guilty of a taxpayer-funded tour of wineries using his government Cabcharge card, says he tried to repay about $1000 of expenses, but was not allowed to do so. Other MPs, including the Prime Minister Tony Abbott, have used the Minchin Protocol, which allows politicians to repay wrongly claimed entitlements without further consequences. "What is breathtaking is that I am before a court … despite a number of attempts on my part to resolve the matter administratively," Mr Slipper said. "Yet others are able to write cheques for much more in repayment, and in their cases the matter's closed and no questions asked." He suggested his treatment made a "mockery of justice and fairness in this country … not to mention the almost $70,000 for the cost to the taxpayer of a seven-day trial."